LANCASTER — It’s no easy feat to build a health clinic from scratch. You need all of the standard medical equipment found in any doctor’s office, but you also need the basic supplies of any functional workplace. Whether it’s a stethoscope or a stapler, it’s all on the wish list for Dr. Edna Markaddy, a Leominster-based physician currently gathering donations for five clinics she’s planning to open in Ghana.  Markaddy, the founder of MedHealth Centers, has partnered with River Terrace Rehabilitation and Healthcare Center in Lancaster to collect the items she needs.